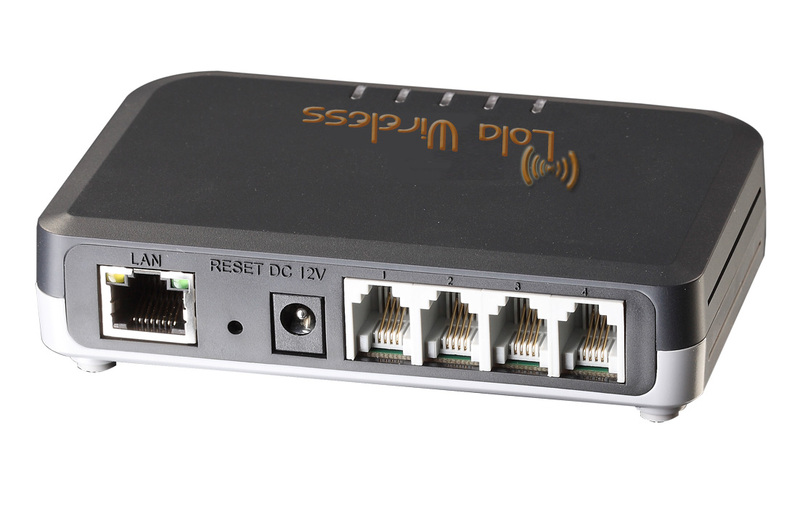 LWA704 is the next generation, powerful 4-port IP ATA (analog telephone adapter) for residential users and small businesses. The compact size, superb voice quality, rich functionality, strong security protection, excellent manageability, as well as unrivaled affordability enables Lola Wireless to provide high quality IP voice service at an extremely competitive price. 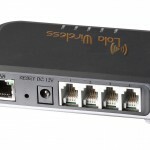 The LWA704 is ideal 4-port ATAs for large scale commercial IP voice service deployment.